The National Geographic Society has been a leading global voice in photography, culture and story telling since 1888. Stacks of their iconic yellow-backed magazines offer a chance to travel the world from the comfort of your home, school or library. This year, “Nat Geo” seeks to heighten world-class travel with their Unique Lodges of the World. This collection of unique vacation destinations is comprised of 24 properties on six continents, handpicked for world travelers who value an in-depth expedition over a passing glimpse. “Unique” is not a term used lightly, since each luxury resort in this National Geographic travel collection must show that it is unparalleled in experience, environment, authenticity and sustainability. 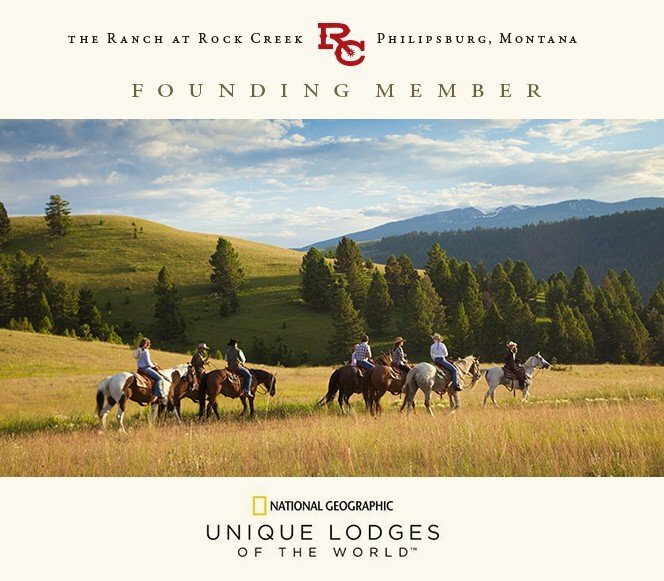 The Ranch at Rock Creek is honored to be a charter member (Full list of 24 properties below), and to be representing the American West as the only unique US vacation on the list. We would like to share the key elements of the rigorous evaluation process in a National Geographic-inspired way, with a little story and plenty of photographs. 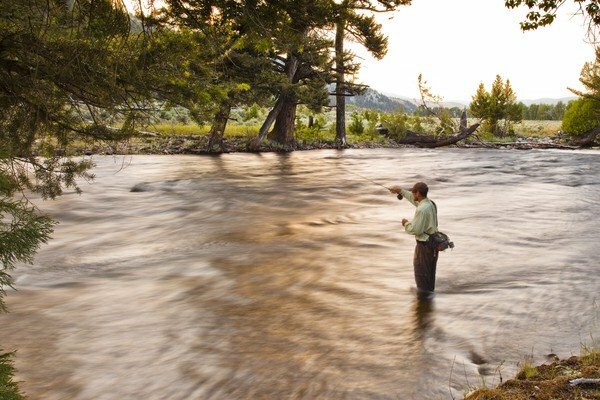 Our Unique Lodge consists of 6,600 acres of mountains, meadows and forests, bisected by one of the world’s best trout-fishing streams. Our Ranch was originally homesteaded in the late 1800s, following The Homestead Act of 1862. 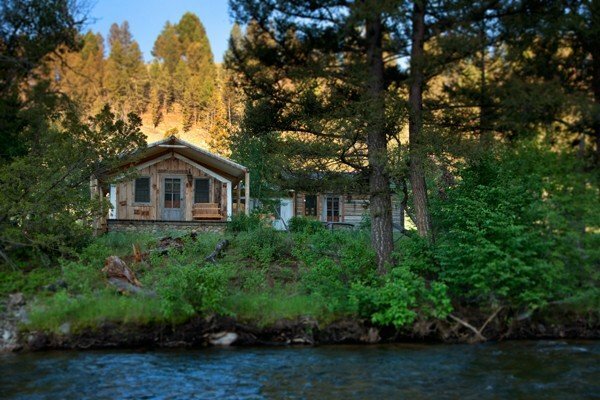 Some of its original buildings remain to this day, augmented by the private log homes, lodge suites and canvas cabins that comprise the Montana luxury resort as it is today. 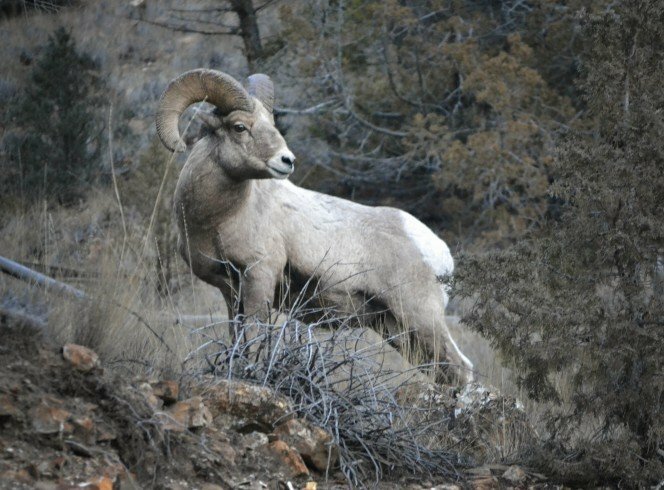 The Ranch at Rock Creek abuts National Forest and Bureau of Land Management land, making it feel secluded and almost endless. 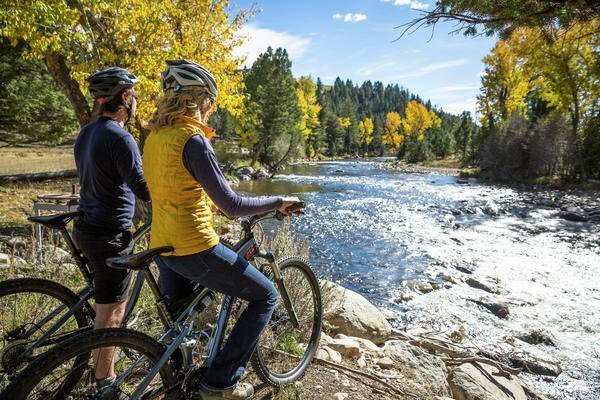 Equidistant between Yellowstone and Glacier National Parks, a stay in Southwest Montana can easily include excursions into either park for world travelers. 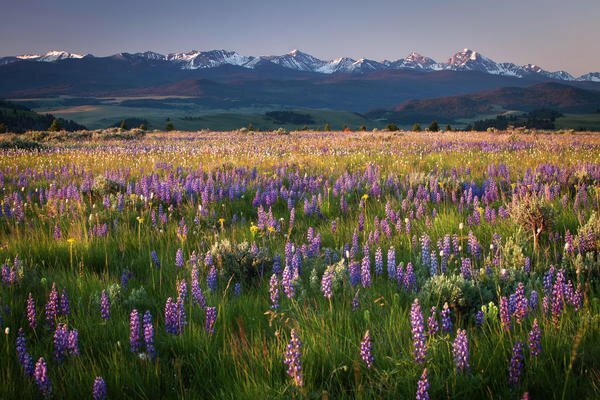 National Geographic-inspired photographers can capture vistas, rolling plains, cowboys on horseback or the wildlife as they tour the environs with expert guides. 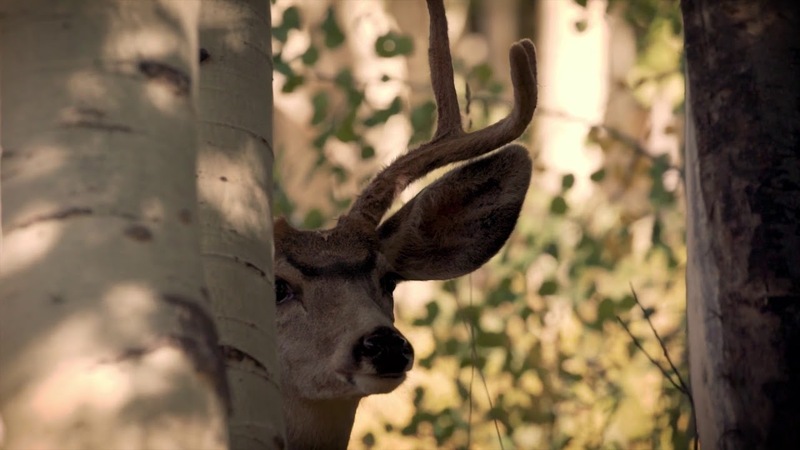 The Ranch is home to deer, elk, moose, bighorn sheep, wolves, coyote, beaver, fox, rabbits, bald and golden eagles, hawks, osprey and grouse, with occasional sightings of bear and mountain lion. We are astonished by the scenes captured by our guests each year. The recent rise of Instagram (@theranchatrockcreek) has allowed us to share stories with our past, current and future adventurers, as well as the National Geographic community (@NatGeoTravel ). Travelers can feel confident when they stay in one of these lodges that they are helping to safeguard cultural and natural treasures in some of the world’s most incredible places. Responsible land stewardship, protection of local wildlife and commitment to maintaining clean water make up a large part of our commitment to sustainability. Guests usually walk, ride on horseback or ride bikes through the property, and they need not rent a car to see the sights. The Ranch is also part of local water sustainability project, including cleaning up the Clark Fork River with the Clark Fork Coalition. Executive Chef Josh Drage uses 90 percent local ingredients in his meals. His pantry includes meat produced by Montana ranches and wild game, as well as Western Montana produce, cheese, honey, bread, beer and spirits. The dining experience is enhanced with regional wine pairings. We believe sustainability requires a commitment to supporting our community. The Ranch supports local events and organizations like the Granite County Medical Foundation, the Granite County Medical Center, the Drummond Kiwanis PRCA Rodeo, the Philipsburg Rotary Club, the Philipsburg Chamber of Commerce, Flint Creek Valley Days, the Philipsburg Brewfest and the Granite High School prom. Our staff members serve on the Granite County Medical Foundation board, the Granite County Volunteer Ambulance crew and rural school board, and they coach local sports teams. 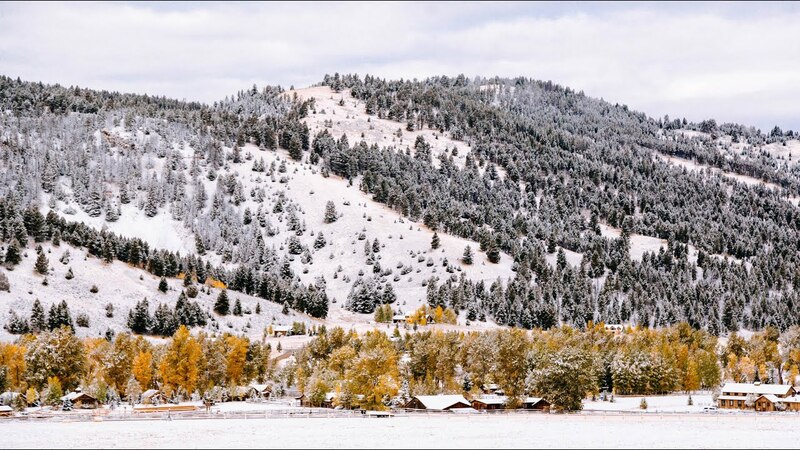 We are based out of the historic mining town of Philipsburg, Montana (pop. 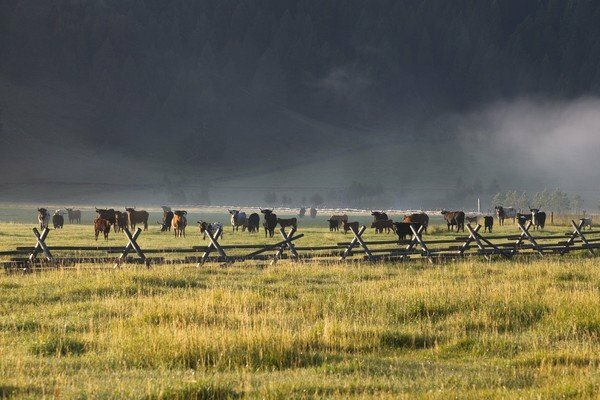 850), in a region of Southwest Montana that maintains many of the same ranching and farming practices that it did when first settled by pioneers. Guests can go on a real treasure hunt like the early prospectors. The mountains that border our ranchland are one of the very few places in North America where visitors can still hunt for sapphires—and they come in every color. Combining a Relais & Châteaux and Forbes Travel Guide Five-Star resort with an authentic ranch experience requires a commitment to balance in all our efforts. 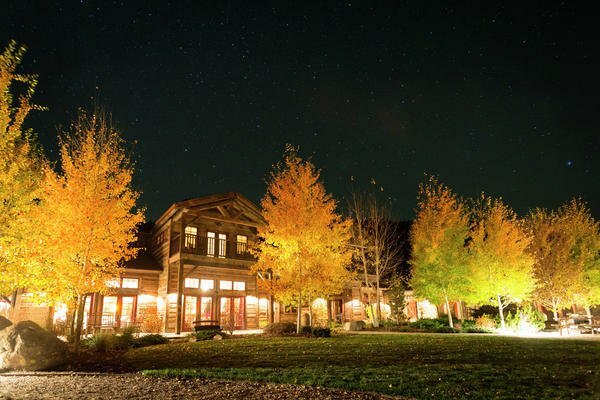 Many of the originally homesteaded buildings, such as The Historic Barn, were restored and converted into luxury accommodations. The Granite Lodge, Buckle Barn and private log cabins were built with regionally inspired designs and repurposed materials. No two rooms are alike. 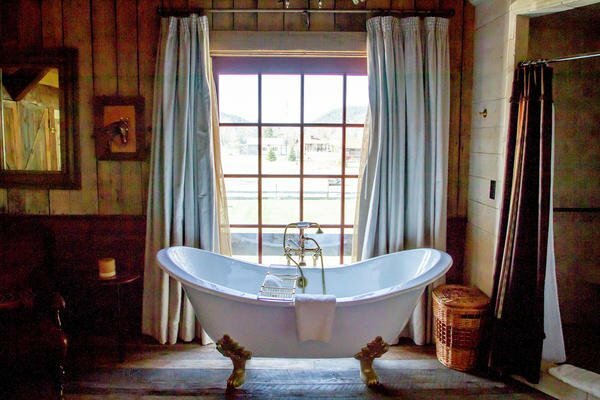 They are filled with bespoke furniture and Western artifacts—imbuing the feeling of a large Ranch house, rather than a typical hotel. The glamping (glamorous camping) accommodations are a hybrid between miner’s cabins and traditional tents. They are located next to our gurgling namesake, Rock Creek, in a spot perfect for stargazing, with very little artificial light to hide the Montana skyscape. 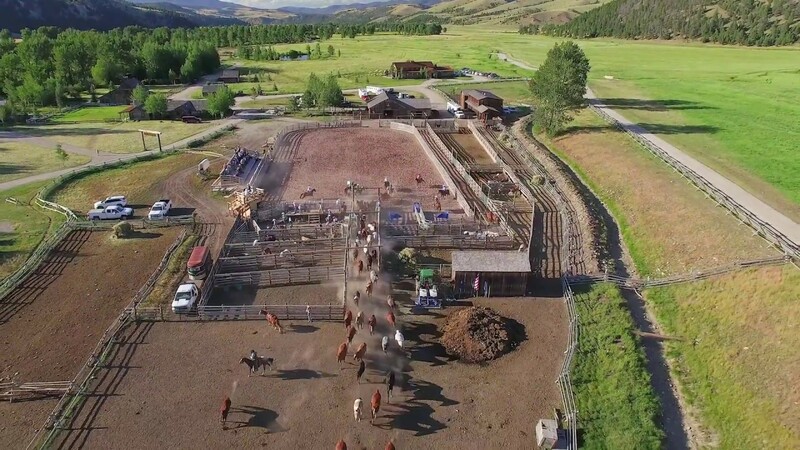 The Ranch maintains a herd of 75 horses and 40 cattle. Stewardship of the land includes growing and harvesting hay, grazing and driving cattle, as well as maintaining hundreds of acres of pastureland filled with natural vegetation and wildflowers. Chef Drage’s local cuisine is inspired by ranch cuisine that is passed down from a variety of countries and generations. 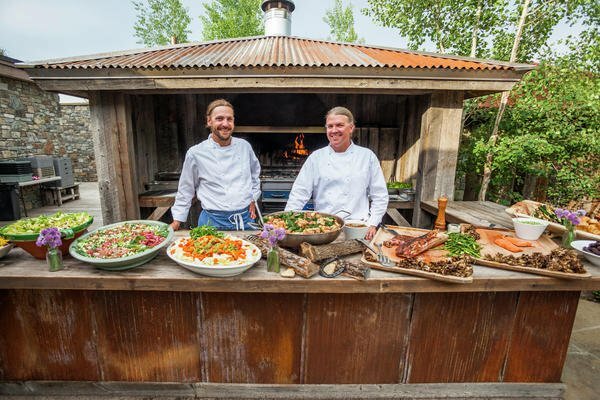 He employs Dutch-ovens, wood fire grills and smokers for an authentic farm-to-table taste. A stay at The Ranch includes a historical, geological and nature tour by Wells Fargo stagecoach, sleigh or horse, depending on the season. 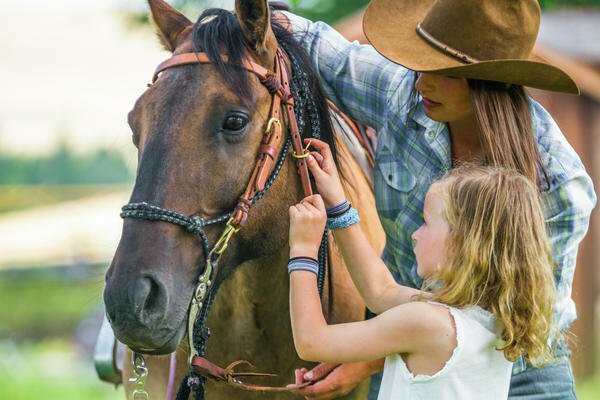 The summer months feature a weekly rodeo and our talented full-time wranglers offer a robust equestrian program that teaches horse care, pole bending and barrel racing. All the Unique Lodges have exceptional amenities that guarantee a top-tier guest experience. At our property, the Granite Spa, outdoor swimming pool, Silver Dollar Saloon and Great Room are excellent places to recharge between on-ranch expeditions, in addition to private accommodations. 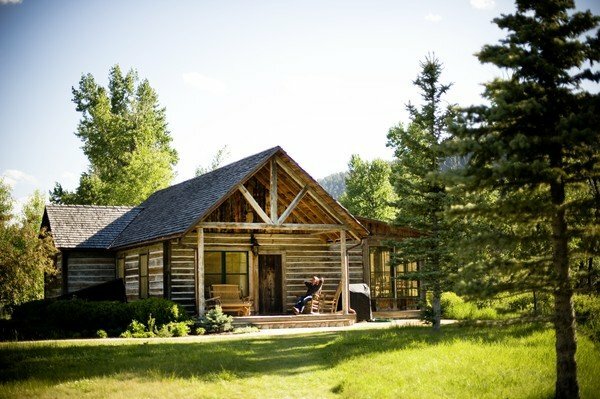 Guests can try authentic Montana hobbies, such as horseback riding, roping, pistol and clay shooting, wildlife watching, hiking, cross-country skiing, snowshoeing, snowmobiling or fly-fishing. 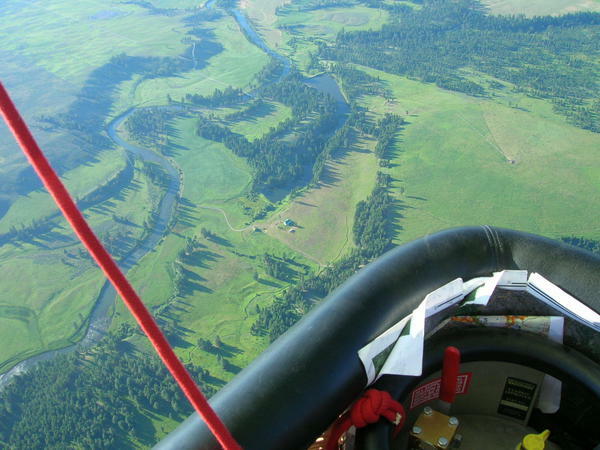 They can also mix in modern hobbies like yoga, a ropes course, geocaching and helicopter tours. We place a high emphasis on hiring expert guides who instruct people of all ages and skill levels. This summer we will add a family wilderness adventure that puts guests into the footsteps of the pioneers. 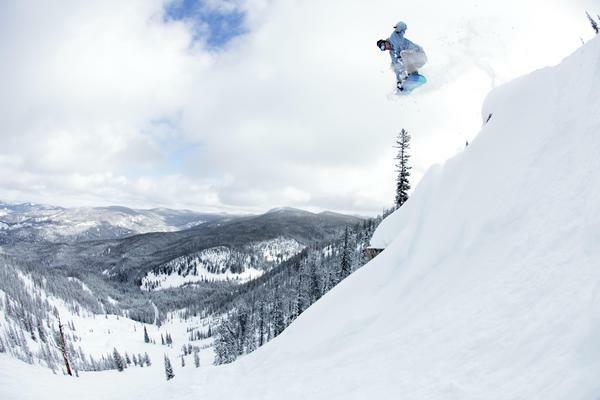 These pursuits turn our all-inclusive resort into a life-changing expedition. As a charter member of this curated list, we’re excited to show our cultural and natural heritage to the National Geographic community.